In La Guapa Films we believe in the power of Artificial Intelligence, that is why we are experimenting in storytelling successfully with it. 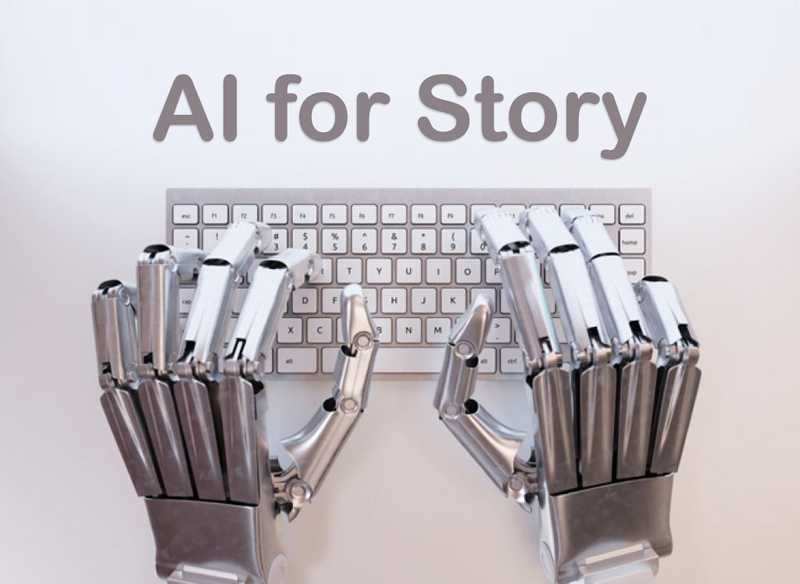 We use AI for data analysis, story editing, trend forecasting, screenplay analysis and translation, trailer making, film and video editing and virtual reality coding for now. We will keep learning and our AI will too. Copyright © 2018 La Guapa Films. All rights reserved.